Week 3: The screen’s master of suspense moves his camera into the icy blackness of the unexplained! Writing these 52 Movies blog posts has proven to be quite a challenge to me. I think the problem lies in how I approach them. In my normal movie reviews I tend to avoid spoilers at all costs, mainly trying to give an overview of what type of movie it is, so that readers can determine whether or not it’s a movie they’d enjoy. Should I stick with this format for 52 Movies? Or should I be more spoilery and start a discussion of what I liked/disliked of the movie? 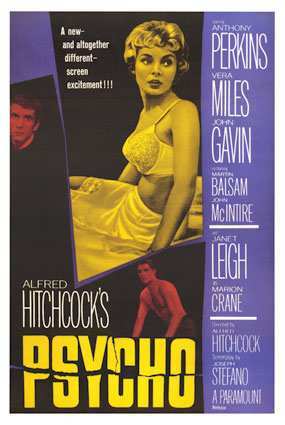 This week’s movie was Psycho, directed by the legendary Alfred Hitchcock. I’ve seen some of Hitchcock’s movies while growing up, but somehow I never got really into them. I’ve been meaning to watch more of them now and the 52 Movies challenge finally forces me into finding and watching them. 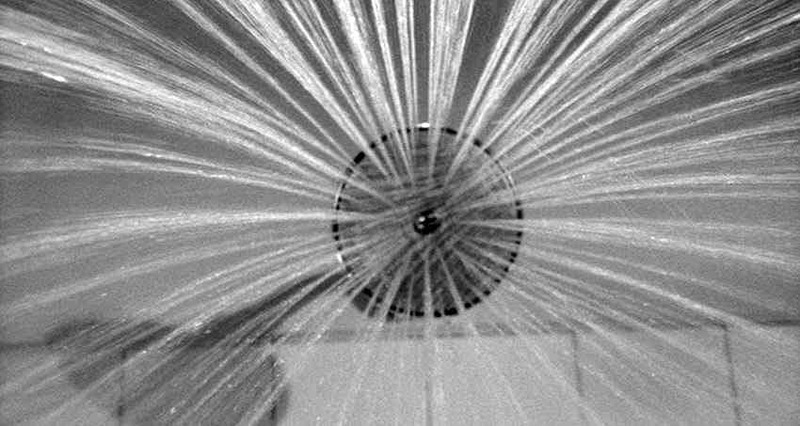 The first thing that came to mind after watching Psycho was regret that I hadn’t seen this when I was younger. For starters, you can easily see that Psycho was the inspiration for so many movies, I just wish I had seen it before all of those. Besides that, I knew how it ended beforehand and I wonder if I would have been able to predict it myself (I think I would have). For this shot to work and for the camera to survive, the water has to spray past/around the camera. If you’d recreate this with a tiny handheld camera this would already be pretty tricky to do, but can you imagine how this was done with the lumpy, big cameras of that era? 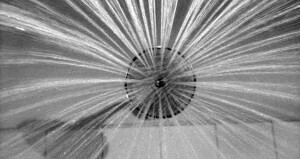 Answer: the shower head was specially created for Pyscho and actually has a diameter of 1.8 meters (six foot). Pretty nifty, right? And you can find more of those type of creative cinematography in this movie, once you realise what the limitations of those times were. The small quibble I had with this movie is it’s pace. It’s a tad slow for my generation (and younger) who are used to much faster plot developments. I’m not saying it should move faster, but it’s pretty difficult to get into if you’re used to quicker fare than this. That being said though, don’t let that fact put you off. Sit down and watch this movie, cause in the end it will be worth it. Conclusion? Everybody must see Psycho at least once in their lives and parents should force their kids to watch this before their teen years (it’s way less bloody/creepy/gory than anything that passes for horror nowadays, plus it’s part of required movie history and education).